Prospects Education Resources. 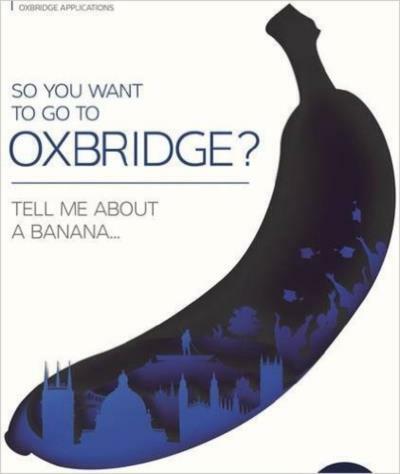 SO YOU WANT TO GO TO OXBRIDGE? SO YOU WANT TO GO TO OXBRIDGE? This compendium of applying to Oxford and Cambridge is packed full of research and up-to-date advice for undergraduate applicants, parents and teachers. Written by Oxbridge graduates and admissions experts and compiled by Oxbridge Applications (the independent educational consultancy), this guide gives bright students the guidance they need to excel at every stage of the Oxbridge admissions process.